Great device! Fast shipping, high quality, low price. 5번 째 럭스를 구매했는데 정말 최고의 기계이다! it arrived in 10days! 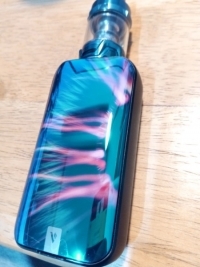 very fast shipping, great item. i love it. 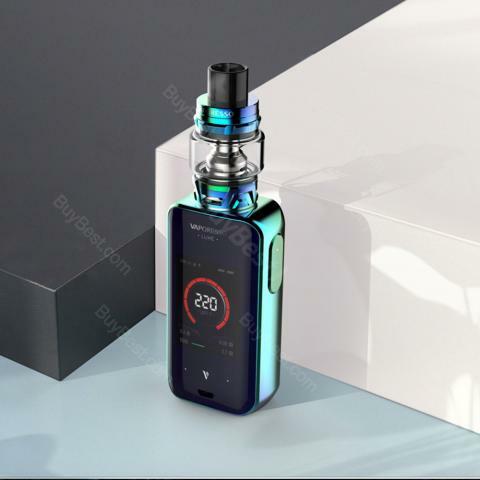 Vaporesso LUXE TC Kit, which is powered by dual 18650 batteries to fire up to 220W to deliver massive cloud, comes with 0.001s firing speed and 2-inch full-view TFT Touch screen for easy operation. 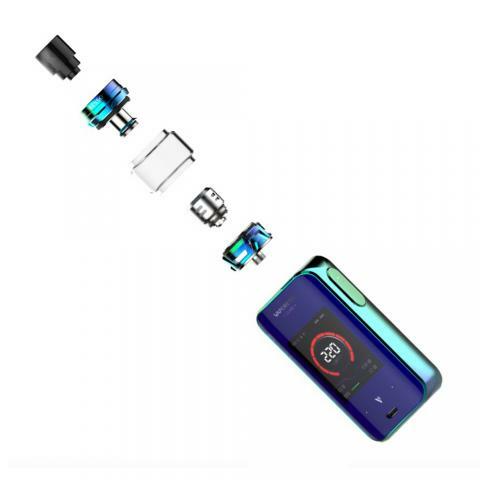 In addition, several kinds of protection ensure high performance and advanced OMNI-Board 4.0 with 2.5A quick charge saves your time. 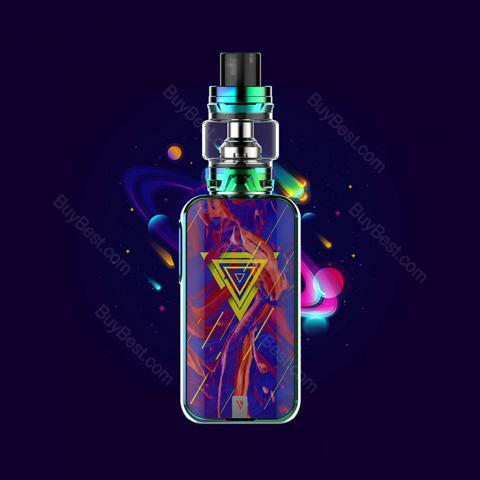 As regards SKRR Tank, it has optional 2ml and 8ml liquid capacity. 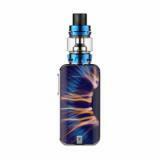 Besides, it adopts child-proof lock mechanism to reduce the risk to children and minimized leakage to ensure enjoyable vaping. 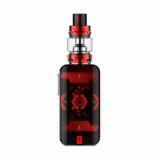 The tank is compatible with coils of GT series. No hesitation, just take it. 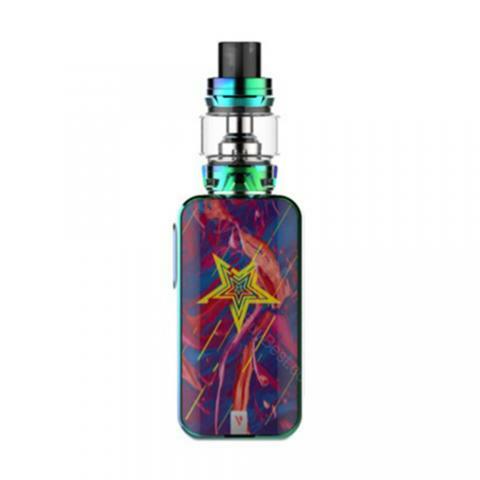 • Three-month warranty for LUXE Mod and SKRR Tank. 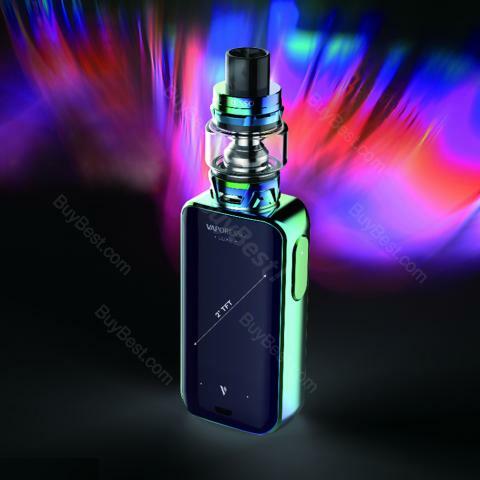 • Quick link: Vaporesso LUXE Mod.